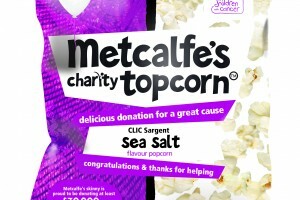 These are all the posts that have been tagged with charity. 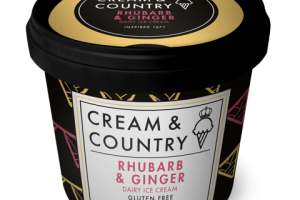 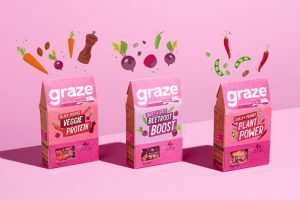 Quirky new ice-cream brand Cream and Country has launched in the UK, unveiling a range of quintessentially British flavours. 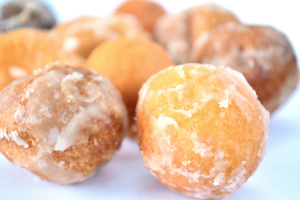 I could start by asking you how you like your doughnuts, but I won’t. 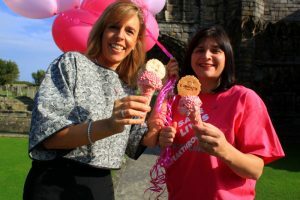 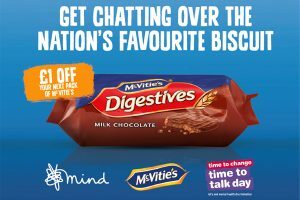 It’s National Doughnut week – not only an excuse to eat as many delicious jam, chocolate or ring baked goods as you like, but it’s also a chance to raise money for charity. 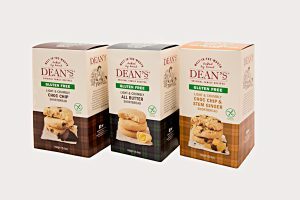 Aberdeenshire based shortbread and biscuit manufacturer Dean’s is delighted to announce the launch of its brand new range of gluten-free shortbread. 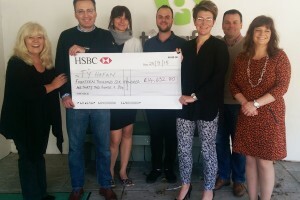 Managing director, Justin Thomas, of licensed character confectionery company Bon Bon Buddies, has raised a total of £14,632.80 for Tŷ Hafan. 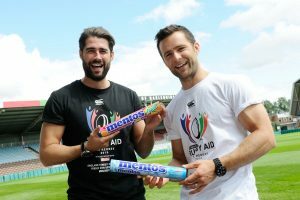 Mentos has been unveiled as an official sponsor of BT Sport Rugby Aid in association with UK daily newspaper The Sun. 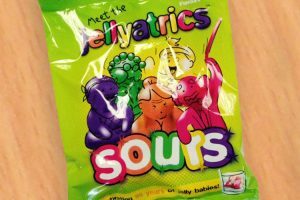 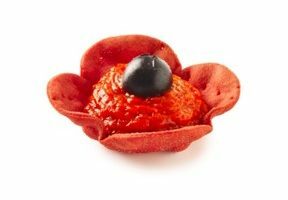 Jellyatrics, the OAP version of the original Jelly Baby, is celebrating summer with the launch of tasty new products in the original and sour ranges. 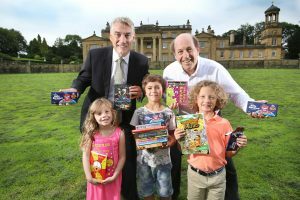 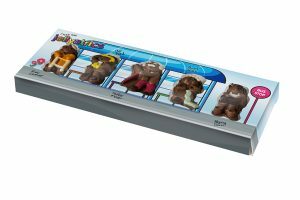 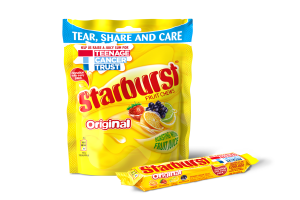 Big Bear Confectionery is introducing a whole new generation to its Fox’s brand with the launch of Fox’s Candy Bear. 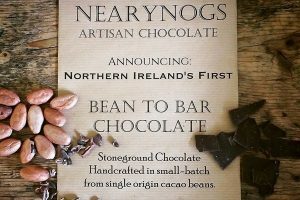 Artisan chocolate maker NearyNogs has developed a gluten free bean to bar product.